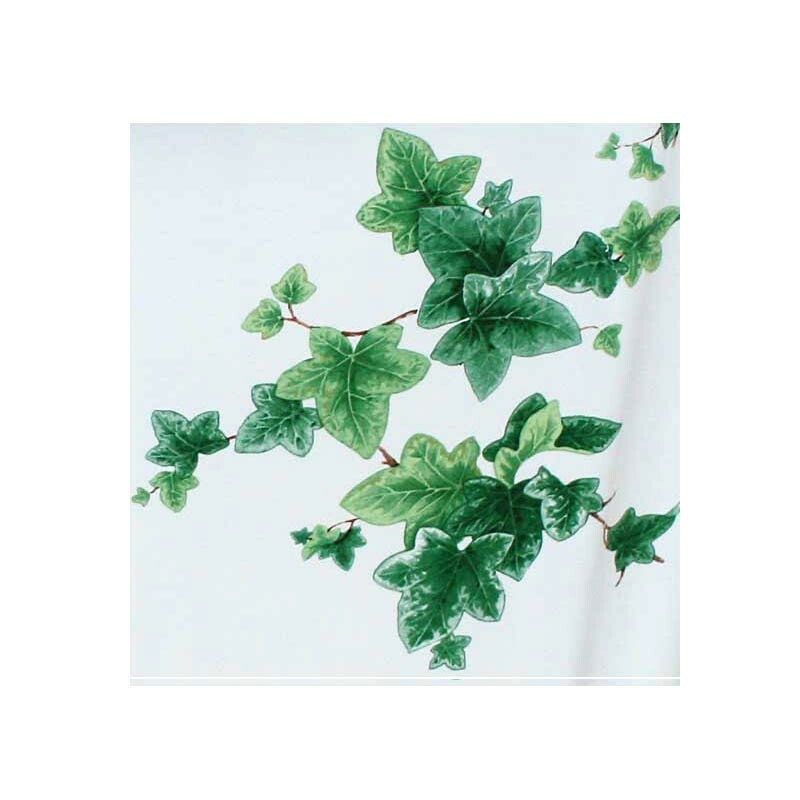 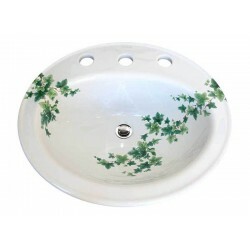 The Ivy design is delicately painted in shades of green including mint, lime and forest with deep brown vines on a Victorian style toilet tank. 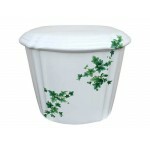 Looks great in a traditional or Victorian bathroom but works very well in a modern one too. 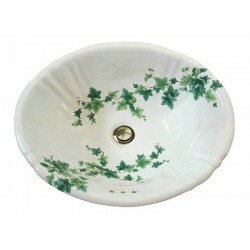 Coordinates with the Ivy painted sinks. Can be applied to any toilet tank & lid. Visit our Fixture Choices page for options. 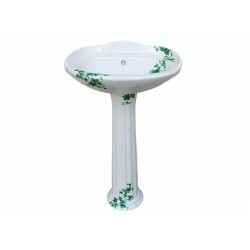 Does not include toilet bowl, we will let you know what to order on the internet or from a local supplier.